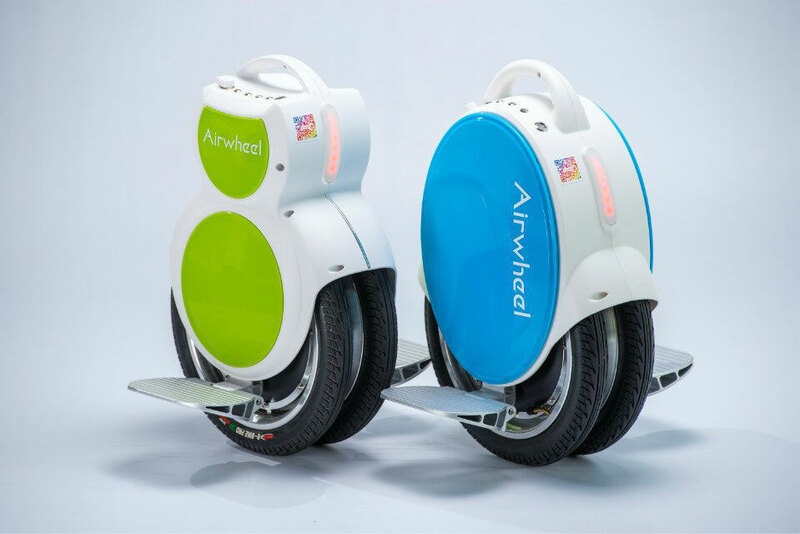 Abstract: This mini twin-wheel electric scooter Airwheel Q6 can guide you to say goodbye to that 2 p.m. mental slog. Keep Q6 handy in your office, and you'll never suffer from that afternoon fatigue ever again. Afternoon fatigue can bury you. Sagging energy and raging food cravings are often placated with another cup of coffee and whatever refined sugar and sodium-packed snack can be retrieved from the hallway vending machine. You might get a quick burst, but then it's right back to the heavy eyelids in a half hour. If you prepare an electric scooter Airwheel Q6 twin-wheel scooter at office, you don't have to suffer that fate anymore. It will get your focus back on track so that you can finish your workday stronger than you started. In addition, the kickstand coming with Q6 lets you stop whenever you want. It has an angel face with slender figure, which can resist the sleepiness occurring to you at 2 p.m. Its outer shell adopts bright colors' graphics. One color assortment is white matched with blue; another one is white going with bright green; the last one is white paired with red. The gorgeous colors contribute to dispelling the afternoon fatigue. Apparently only staring at this Q6 can't achieve the effect you want. It needs to take actions to ride it. After the lunch, you can make time for this light exercise. Here, we must be honest to tell those people who want to fight off afternoon fatigue. 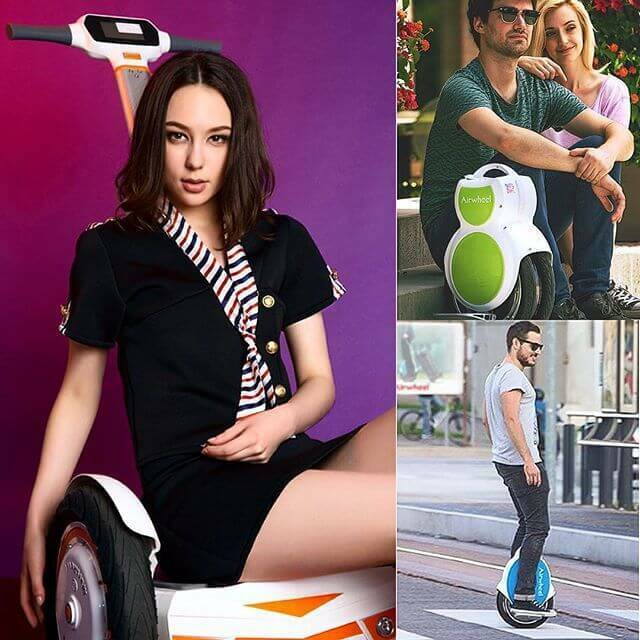 Q6 self-balancing electric scooter is not a piece of cake, especially those who have a bad body-flexibility. It's certain that your brain can be activated without the room for the sleepiness. However, you don't need to worry too much for this vehicle is equipped with intelligent control system. When it tilts more than 45 degree, or falls over, the scooter will stop running to avoid bringing too much harm to users.